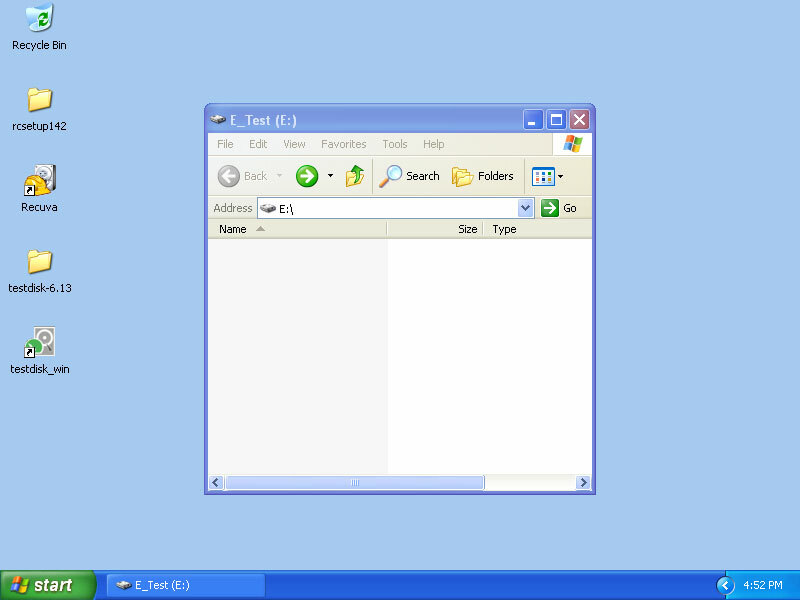 TestDisk is a program that does lots of things that we will talk about later in this series but for this post we are looking at its file undelete capabilities. 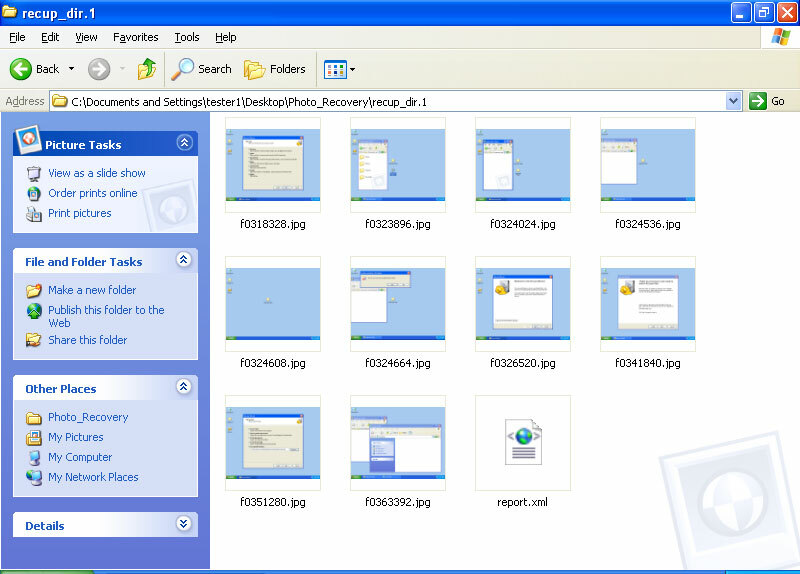 It also comes with the program PhotoRec which has some advantages for recovering specific file types like pictures or Outlook mailboxes (currently over 200 file types). 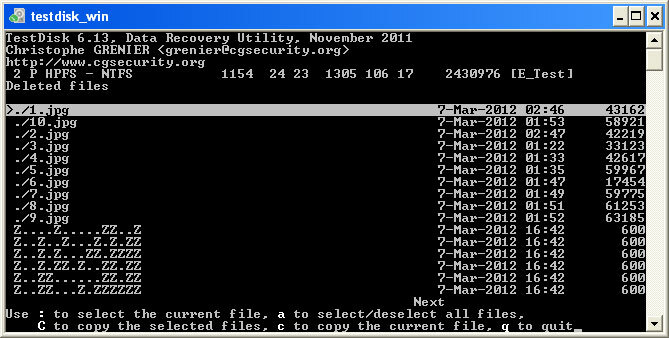 Recuva is great for recovering files when you are working in a Windows environment (See Part 1 of this series). 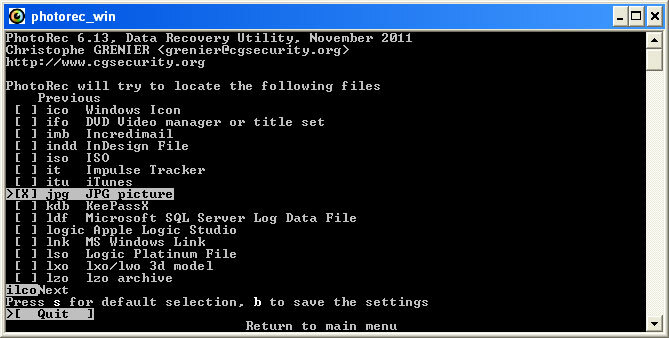 It also has better directory structure recovery than TestDisk and is very easy to use. 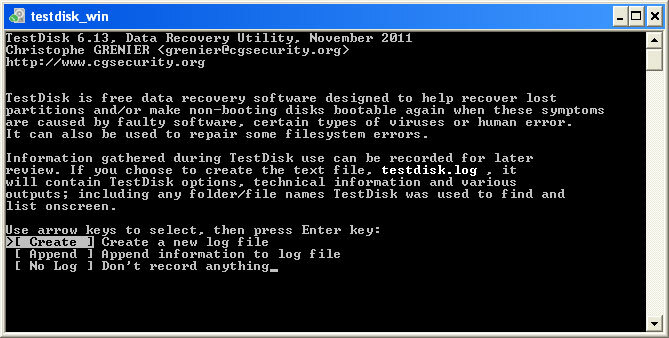 However, when you are trying to recover files from a broken Windows machine using a Linux bootdisk TestDisk and PhotoRec are your best choice. 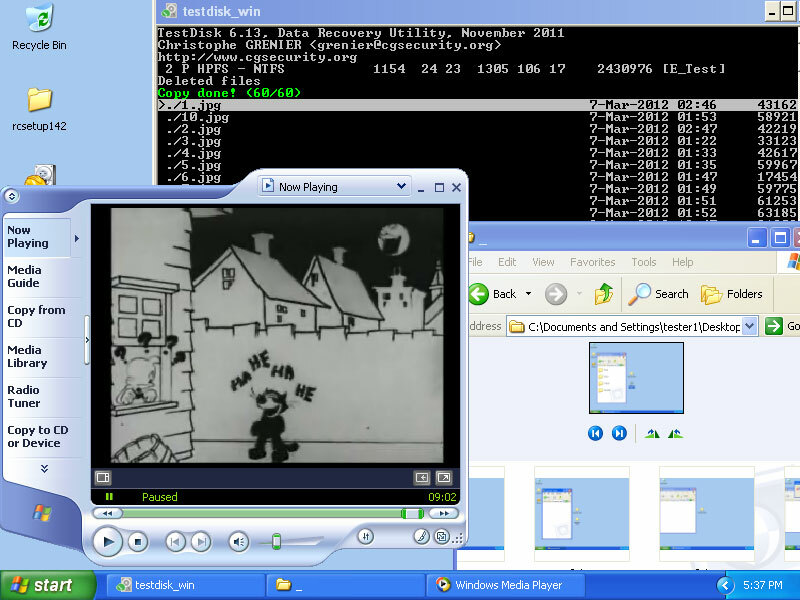 For this example we will be running it from within a Windows environment but it looks exactly the same as when you run it from a Linux Live environment like Puppy Linux. 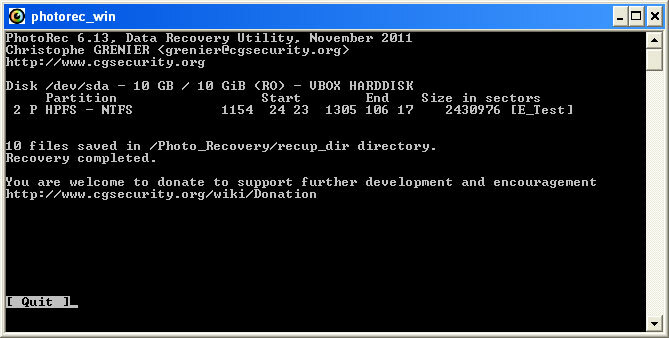 Use TestDisk to recover everything deleted on a partition and use PhotoRec to recover specific filetypes from a partition (all the .jpg picture files for example). Since TestDisk looks at a whole partition for deleted files we will create a little 1GB test partition on our disk drive and call it the E: drive. 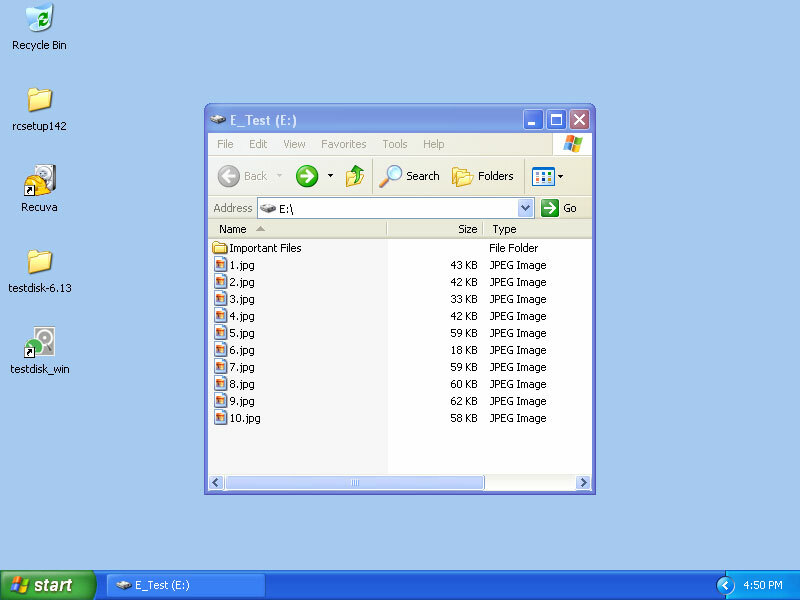 We then put a folder full of important files and some pictures on the E: drive. After telling it where to copy the undeleted data to, we can open it and it all works. 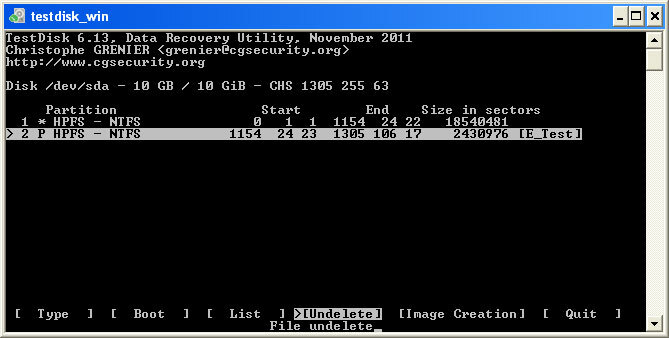 When we attempt our recovery we see that we can no longer recover all of the files that were in the ImportantFiles folder and all we can get are the images. 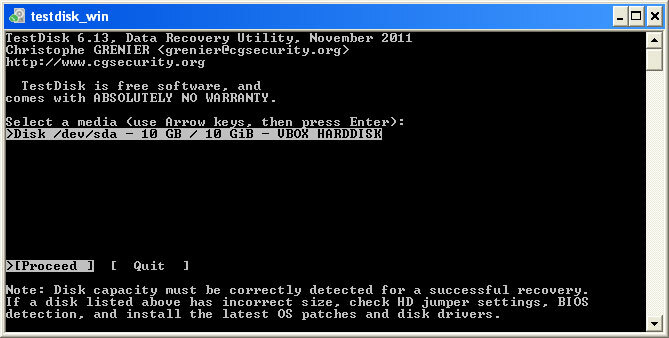 This illustrates why it is important to attempt recovery before anything else is written on the disk and potentially overwrites the data that you need to recover. 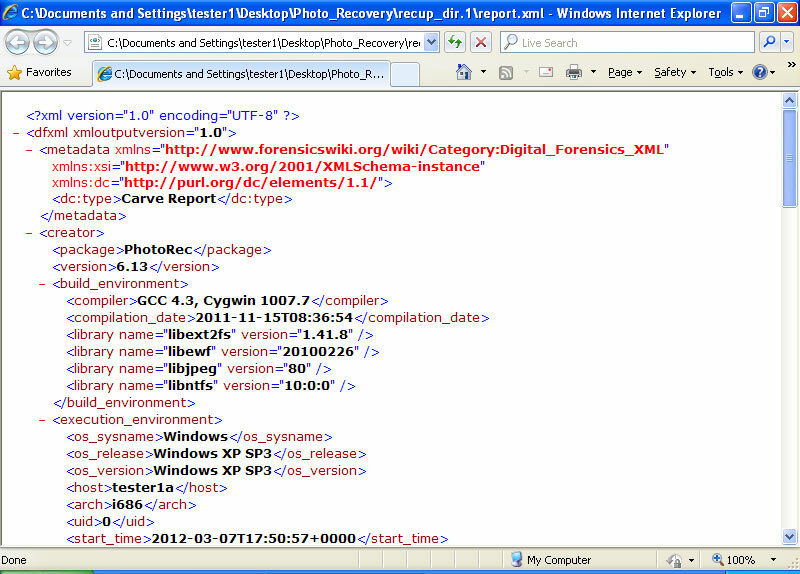 Since PhotoRec focuses on specific filetypes, it is incredibly powerful. 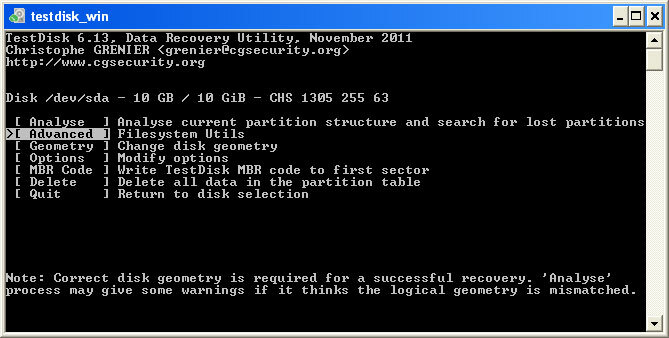 It uses techniques such as file carving to try to get as complete a recovery as possible without a human actually analyzing the data stored on the drive. When you run it, it looks like TestDisk and you select your partition the same way. Then it asks you which filetypes you want to recover. For our example we will choose only .jpg image files. 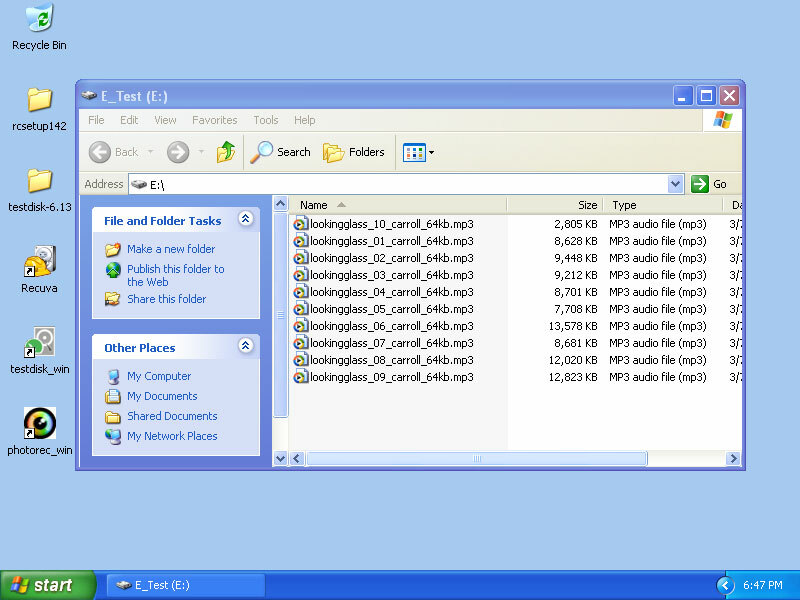 Then you choose a destination for the recovered files and it works its magic.